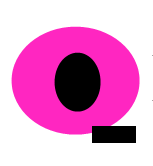 Winter holiday, never too early – Qriosando WINTER HOLIDAYS! But yes, if there’s a great promotion for a dream journey. MSC Crociere will take you to the East: mysterious and mystical realms of sheikhs, sultans, pharaohs and emperors with this fabulous route to Abu Dhabi, Dubai and Oman. Through the dunes in a desert breathtaking safari, in tradition of the Bedouins or in labyrinthine bazaars of these magnificent places. 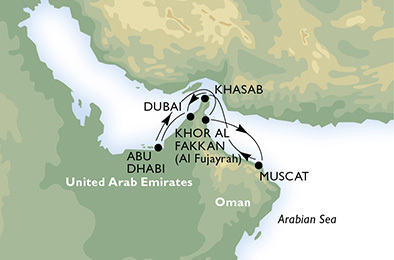 One of my dreams is to visit this region rich in history and magic ... and I think the cruise, especially for people like me who aren’t very familiar with these Countries, is the right way to approach gradually without giving up anything. 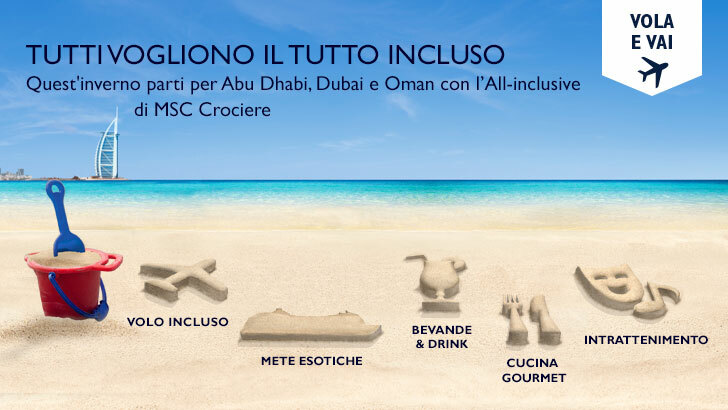 Moreover MSC Crociere is a reliable company and a leader in cruise market, offering its customers a wide range of itineraries: from Northern Europe, to Canary Islands and Morocco, Caribbean and West Indies, South America, Indian Ocean, western and southern Africa, Dubai, UAE and Oman. These cruises offer exceptional services, all in Italian style, cutting-edge high technology on board and respect marine ecosystem. Each ship also offers a variety of cabins and suites for every need, making MSC the perfect choice for a vacation that will guarantee fun, excitement and relaxation. I can’t think already to WINTER HOLIDAYS! But yes, if there’s a great promotion for a dream journey. 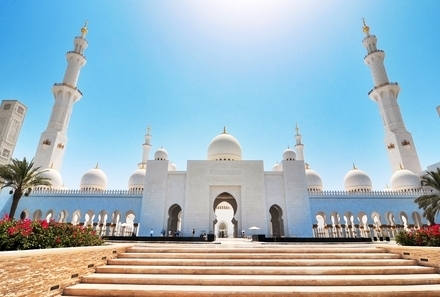 MSC Crociere will take you to the East: mysterious and mystical realms of sheikhs, sultans, pharaohs and emperors with this fabulous route to Abu Dhabi, Dubai and Oman. 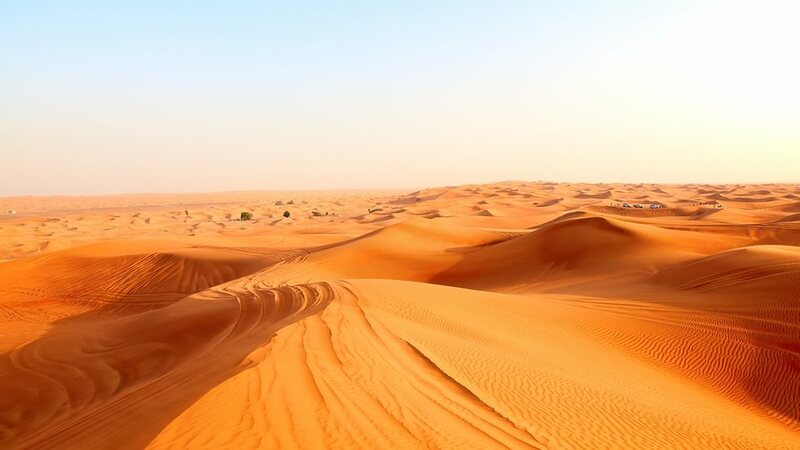 One of my dreams is to visit this region rich in history and magic … and I think the cruise, especially for people like me who aren’t very familiar with these Countries, is the right way to approach gradually without giving up anything. 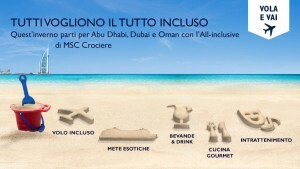 Moreover MSC Crociere is a reliable company and a leader in cruise market, offering its customers a wide range of itineraries: from Northern Europe, to Canary Islands and Morocco, Caribbean and West Indies, South America, Indian Ocean, western and southern Africa, Dubai, UAE and Oman. Normally cruises provide drinks on board with an extra payment for the package, but in this case for early booking will be including an ALL INCLUSIVE drinks package.